Marine IP, the manufacturer of the Versadock modular pontoon system, is strengthening its R&D and customs solutions divisions with the appointment of Jamie Hooper as Director of Engineering. Jamie will oversee all the technical projects and project designs of bespoke VersaDock pontoons and dry docks. He will also head up and direct the installation team, and design accessories and solutions for docks to fit a variety of spaces and for individual applications. 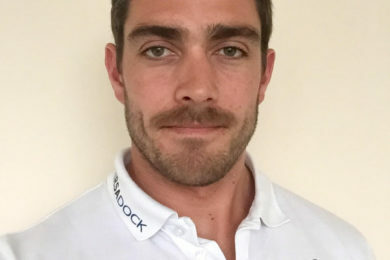 Jamie, who has an engineering degree from Loughborough University, was most recently at McMurdo Ltd as Regional Sales Manager, and has a number of years’ experience in the marine industry. He has worked with the VersaDock brand on design projects in the past. He comments “I’m looking forward to developing the innovative VersaDock product ever further, as a solution for pontoon docking and dry docking in every area of the maritime sector, and to continue to maintain Marine IP as a market leader”.